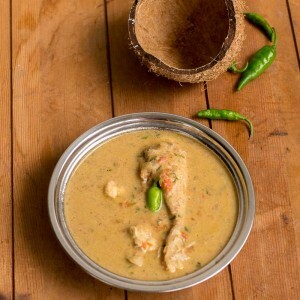 Recipe for Chettinad Kari / Kozhi Kurma. Chicken Kuruma. Made with coconut. Tamilnadu style Chicken Korma. Serve with idli, dosai, aappam or chapati. I am always looking for authentic Chettinad recipes. There are thousands of them everywhere and each one claim that theirs is a real chettinad recipe. The Chettinad food you get in the hotels is a misnomer. The cream and oil laden food you get in restaurants is in no way close to what the real Chettinad food is. 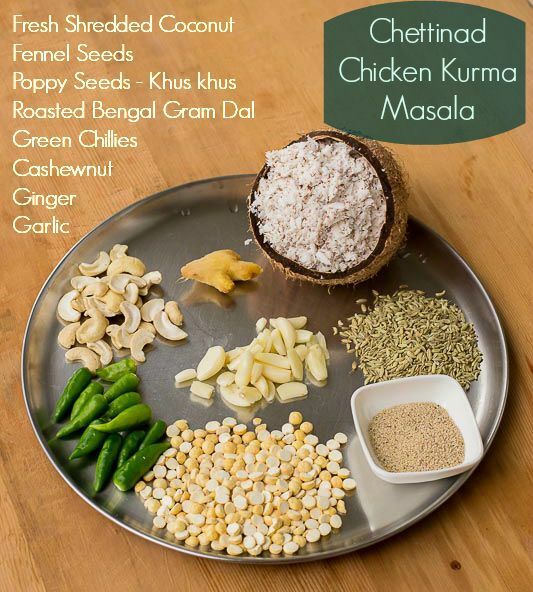 I adapted this recipe from an amazing cookbook called the Chettinad cookbook written by Meyyammai Murugappan and Visalakshi Ramaswamy. All the recipes in the book are very authentic and very detailed. 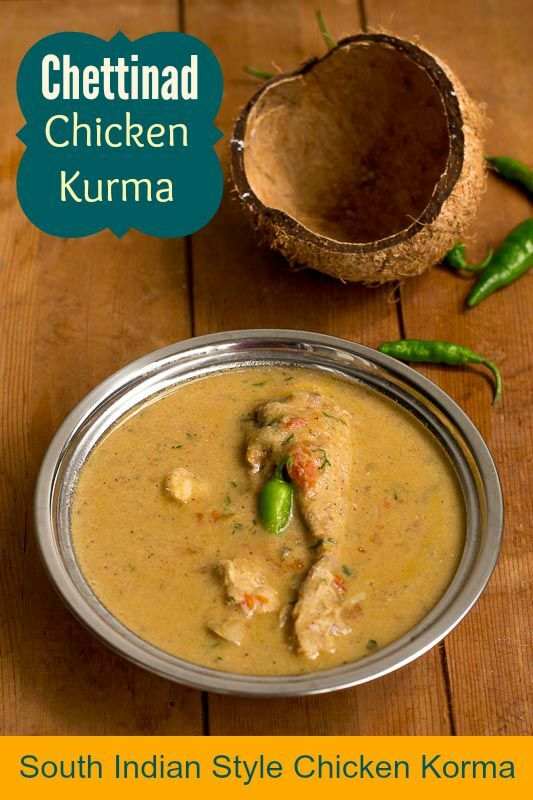 This is a very easy to do kozhi-chicken kurma recipe thats perfect for idli, dosai, appam or chapati. 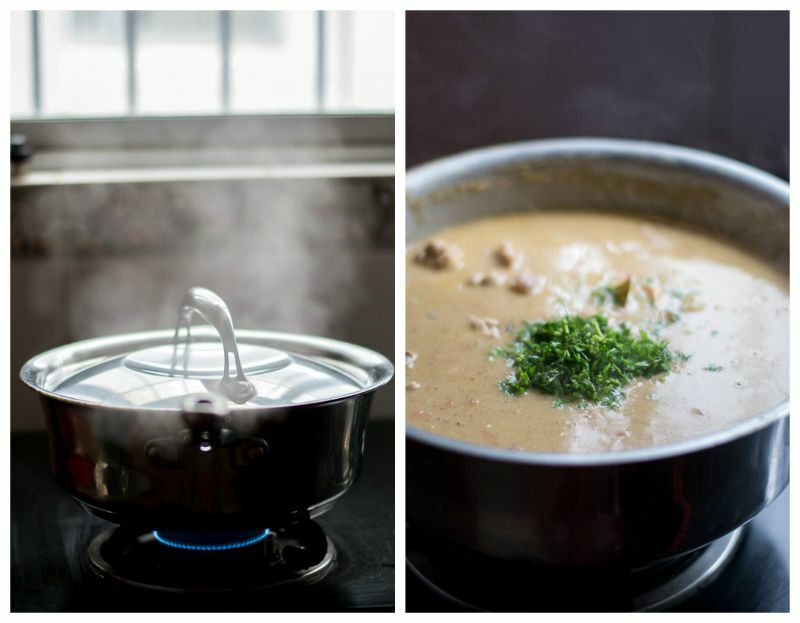 Coconut and poppy seeds give the gravy the lusciousness. We love coconut based curries in our house. 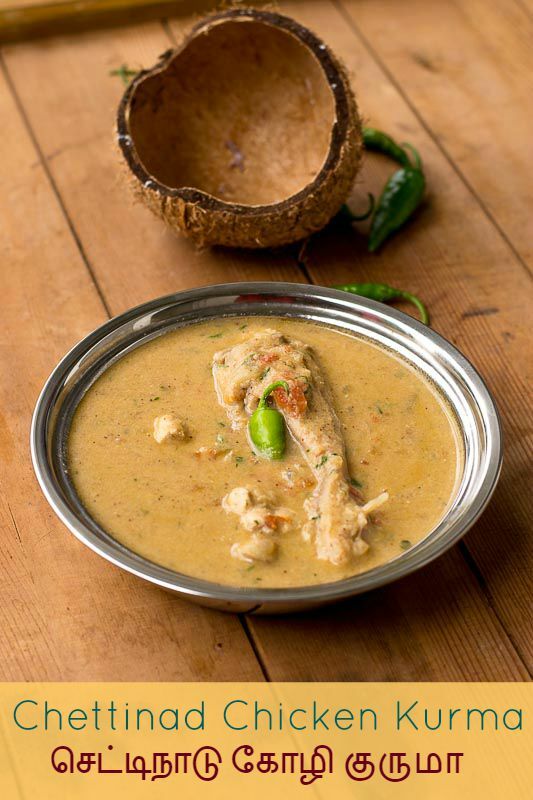 Here is the recipe to do a wonderful Chettinad Chicken Kurma. 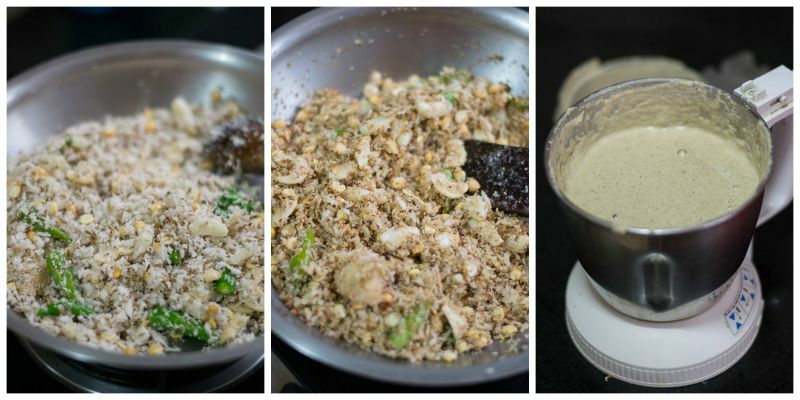 We need to make a fried paste out of fennel seeds, poppy seeds, bengal gram, green chillies, ginger, garlic, coconut and cashewnuts. 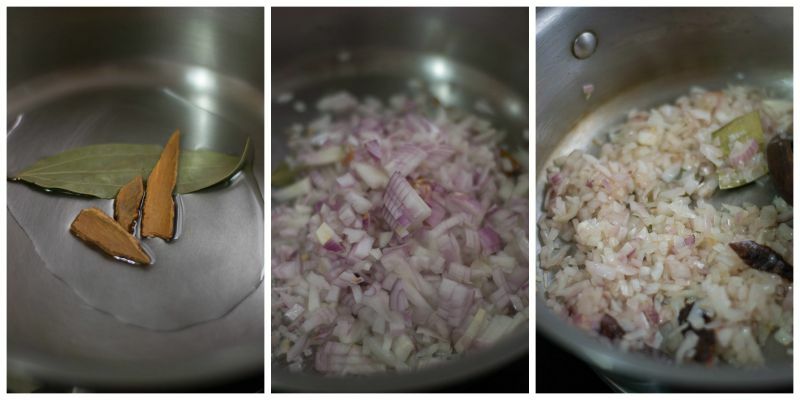 Take a heavy pan and add in 2 tablespoons of oil. 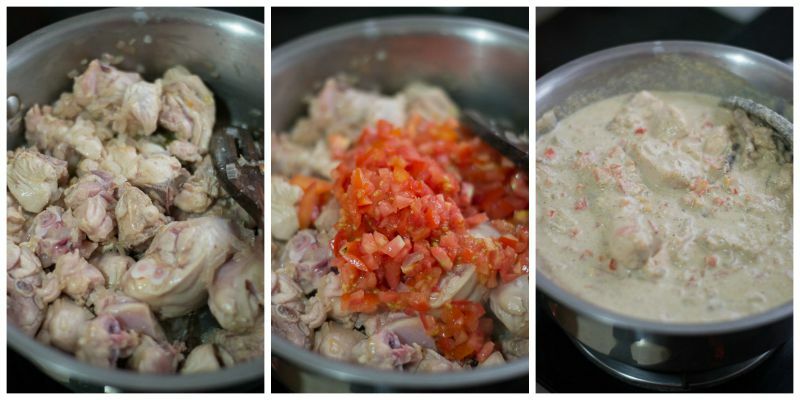 Add in all the ingredients for the kurma masala paste at once. Fry till the coconut is browned and the mixture becomes very fragrant. Remove from heat and let it cool. Grind to a smooth paste in a blender. Add upto 2 cups of water while grinding the masala. Set aside. Heat oil in a pan and add in the bay leaf and cinnamon. Add in the onions and fry till the onions are soft. Add in the chicken and fry for two minutes. Add in the tomatoes and the ground masala. Add in the salt too. Add 1 cup of boiling water to the pan. Cover the pan and let it cook in low flame for 30 minutes. Stir every 5 minutes once to avoid scorching at the bottom. Switch off the flame and garnish with chopped coriander leaves. Serve with idli, dosai, aappam or chapati. Looks super yummy .. going to try for tomorrow’s breakfast time. I tried this today and we all liked it! Halved the recipe, added few red chilies instead of green chilies (didn’t have any) and a pinch of Kalpasi. Will try again with green chilies also. Thank you! Have tried this.. Wonderful dish suited very well for Chapathi. I did not have cashew hence used Badam which suited well. Thanks. Good.My kurma did not come out with the color in the recipe a little more redish. It might be because of the chillies or chilli powder. Hi Anita, if you want a less spicy curry, then you will have to de-seed and add or add less number of chillies. Either of this will work. You can always add more green chillies if you think the curry needs more spice when the curry is boiling. 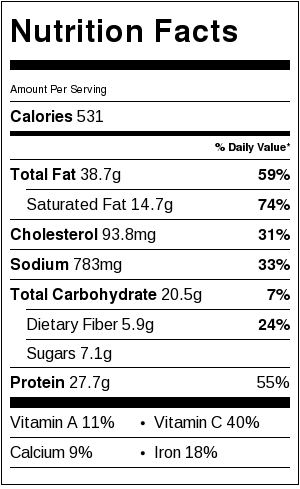 But as you are doing for a party, go with medium spice levels. Its always safe as not everyone will enjoy spicy food. Children will also enjoy the curry if its not spicy. Hope this helps.